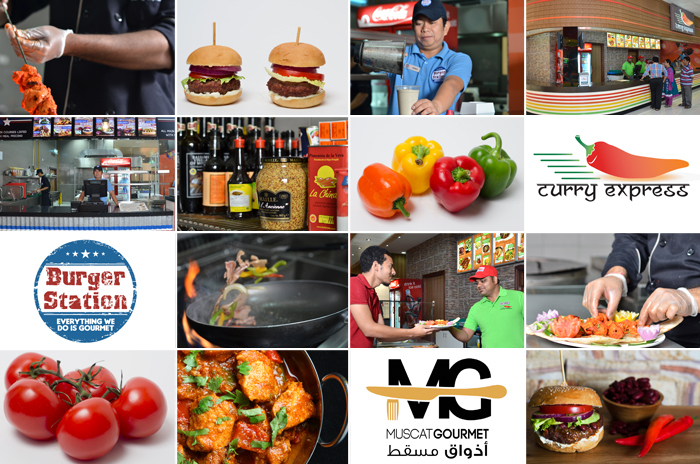 Muscat Gourmet, a subsidiary company of Nawa International, has announced an impending launch for Zen Asian Bistro, a far-eastern casual dining restaurant, within The Avenues Mall, Oman’s largest shopping mall to date, at the start of 2015. Zen Asian Bistro aims to bring a world class selection of sushi among other offerings. Furthermore, they added that a Middle Eastern-themed coffee shop brand called Fanajeen will also be entering the market by the end of Q1 2015.